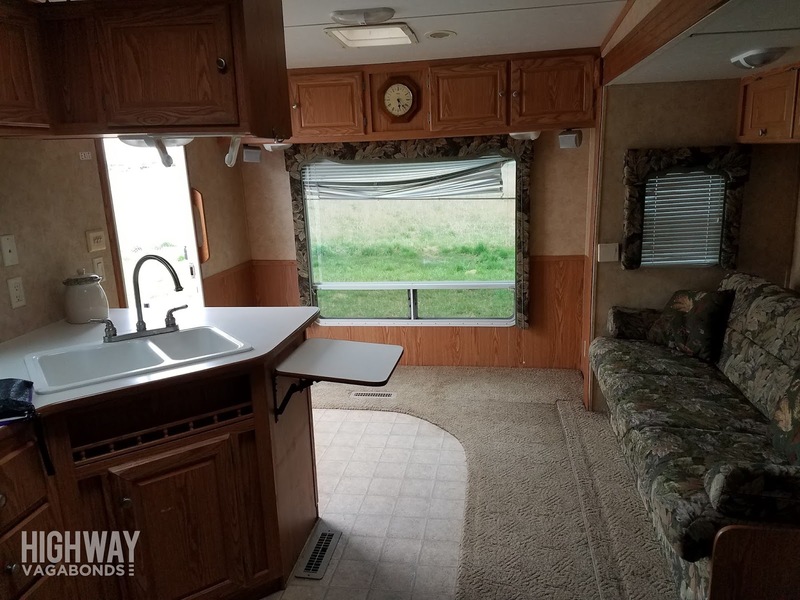 After months of research and RV shows and YouTube videos and enough mind changing to make my head spin, we finally made the decision (on my birthday!) 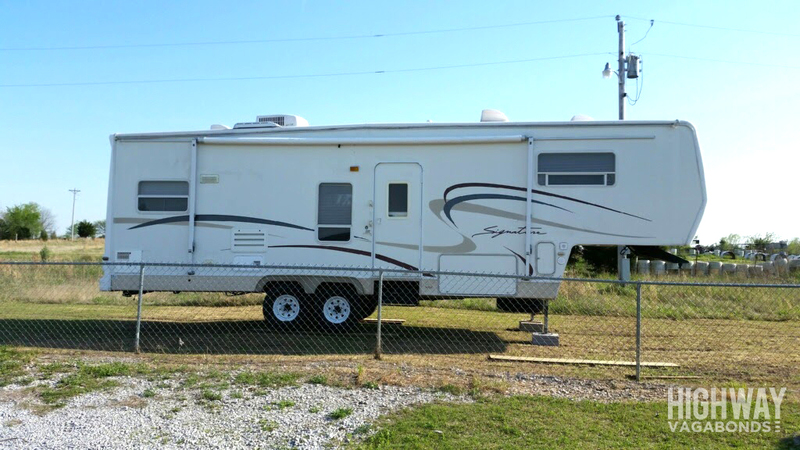 to purchase a used 5th wheel travel trailer. 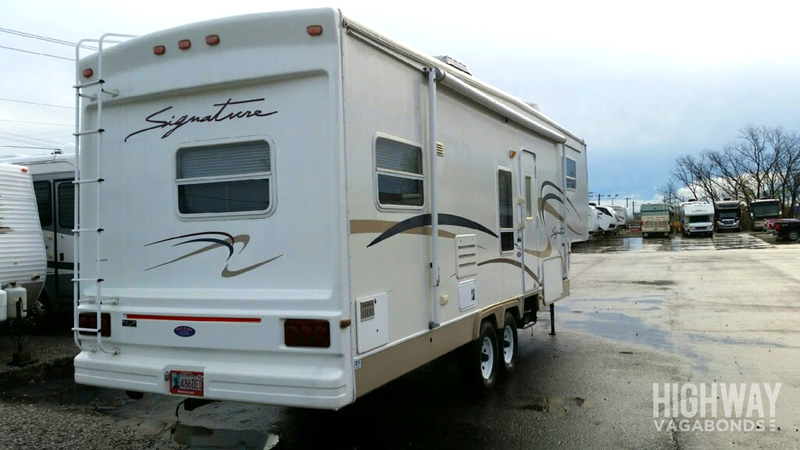 Exactly a week later, April 7, 2017, Martha Jane, a 2002 Thor Signature 30RK, arrived in our driveway and her makeover began the very next day. Let me back up just a smidge. A tiny bit of her makeover started before we brought her home. 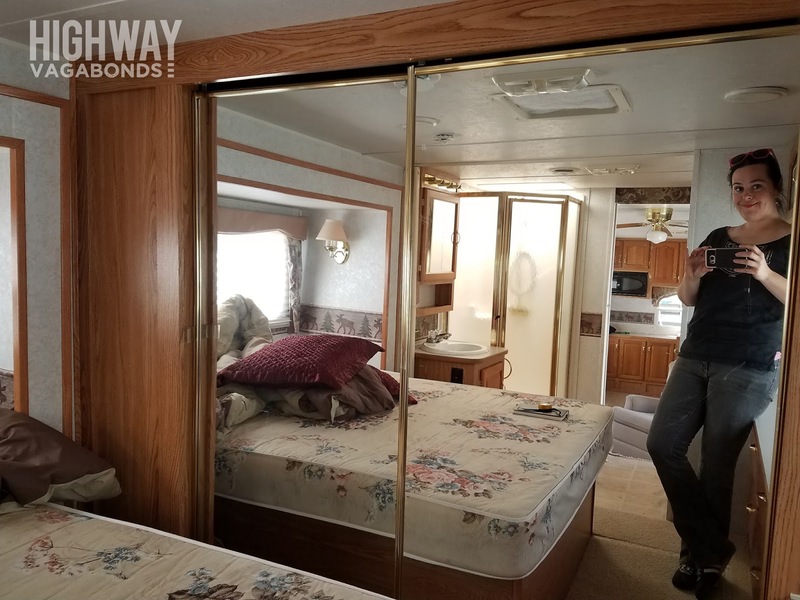 Chris' day job is as an RV tech, and he was able to offload carpet and furniture and the mattress before she left the lot. We were also able to do some measuring and have a few dinette picnics on his lunch breaks between buying her and taking her home. 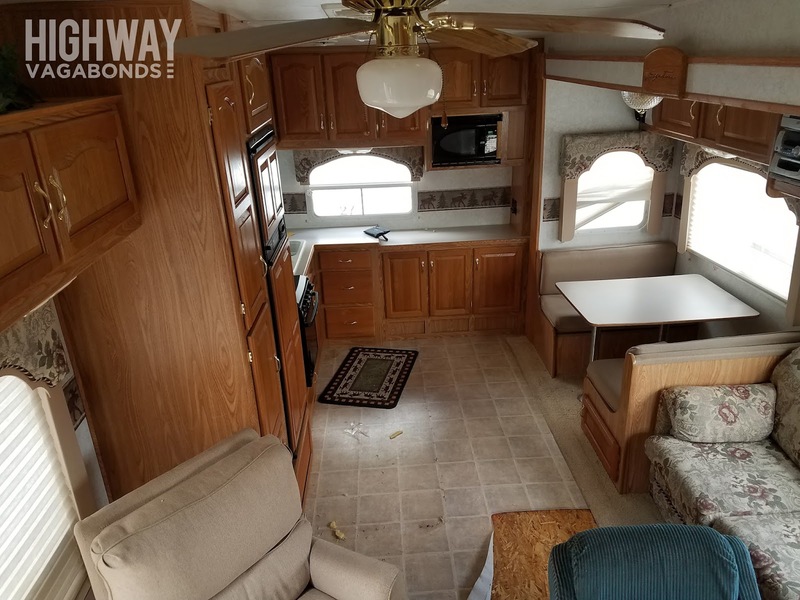 Anyway, Martha's pretty fly for a 15-year-old trailer, and I was immediately in love with the cabinets and counter space that has always drawn me to rear kitchen models. 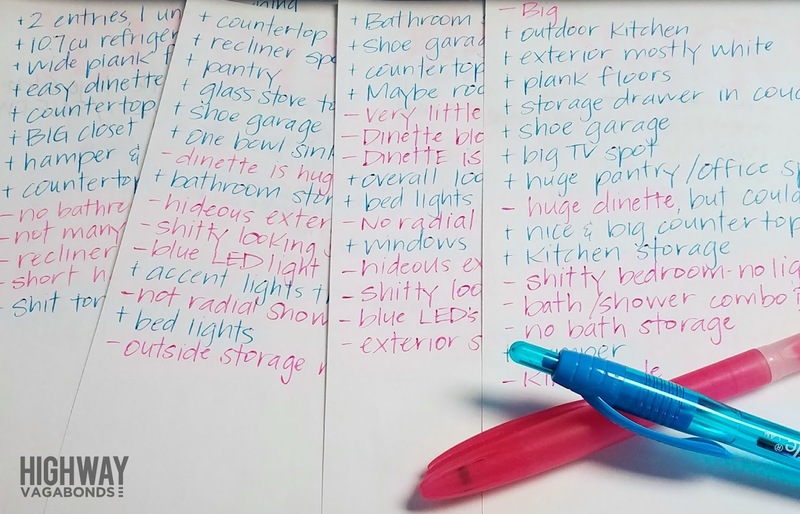 For me, the biggest features I struggled with were the whole shower in the bedroom thing and the fact that she is so damn heavy (> 10,202 GVWR). Of course, now that I'm painting, I'm not too sold on all the cabinets either, but I'm sure I will love them when/if they're ever completed! Martha had two biggies on the must have list: a spot for Chris' rocker/recliner and a desk space for me, plus (and this is a big plus), she is in really good shape. 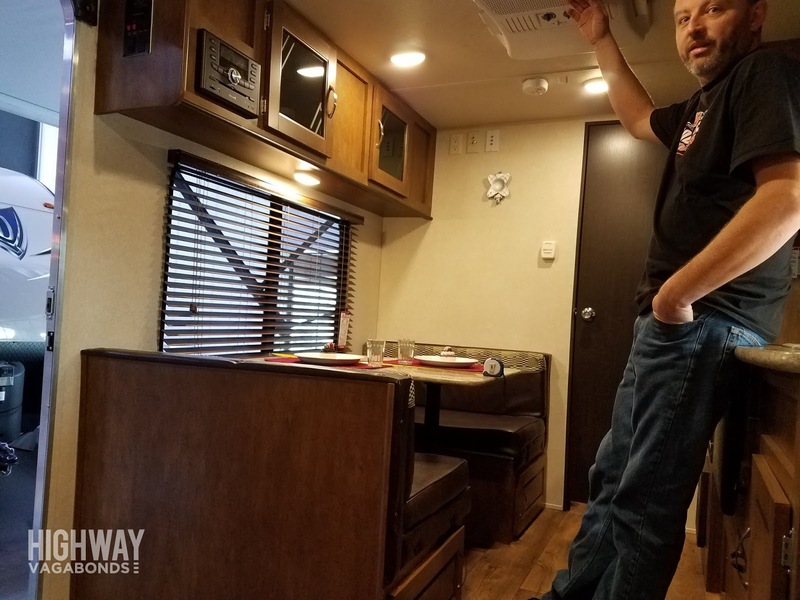 Once I had my heart set on a renovation project, we kind of figured out that used RV's without significant water damage are pretty hard to come by. 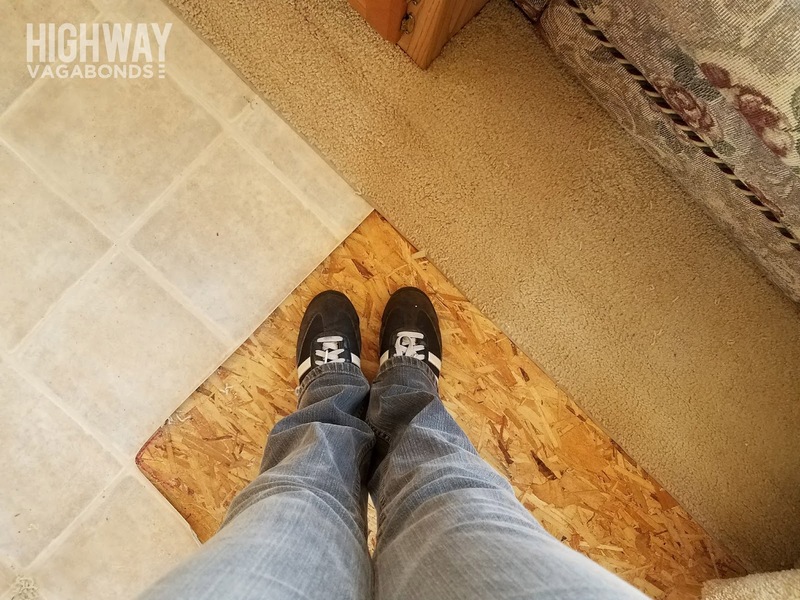 Since purchasing our RV, we discovered some water damage hiding under the bed, which we're still trying to pinpoint the source of. It's not terrible, but will have to be addressed in the near future. More on that later! As of this writing (April 2017), we have not yet moved into our RV, nor have we taken it anywhere. It's currently in our driveway being rewired, painted, prodded, destroyed, reconstructed, and when all is said and done, it may not be the right fit for us. 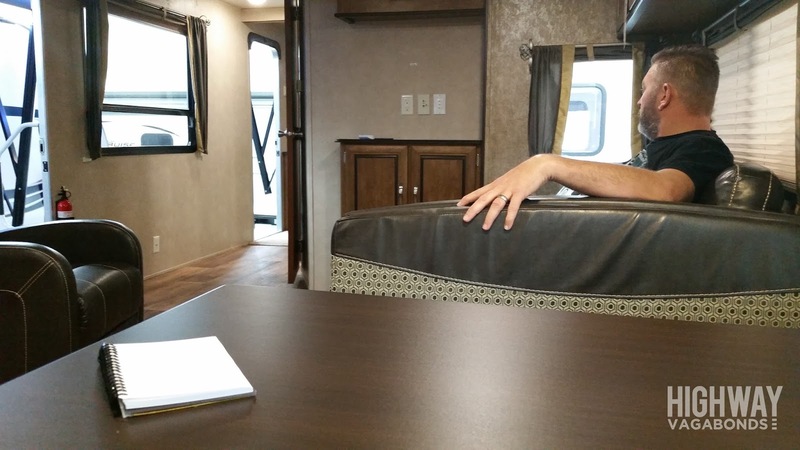 So... disclaimer aside, my main take away from the road to RV life so far is this: research, research, research. 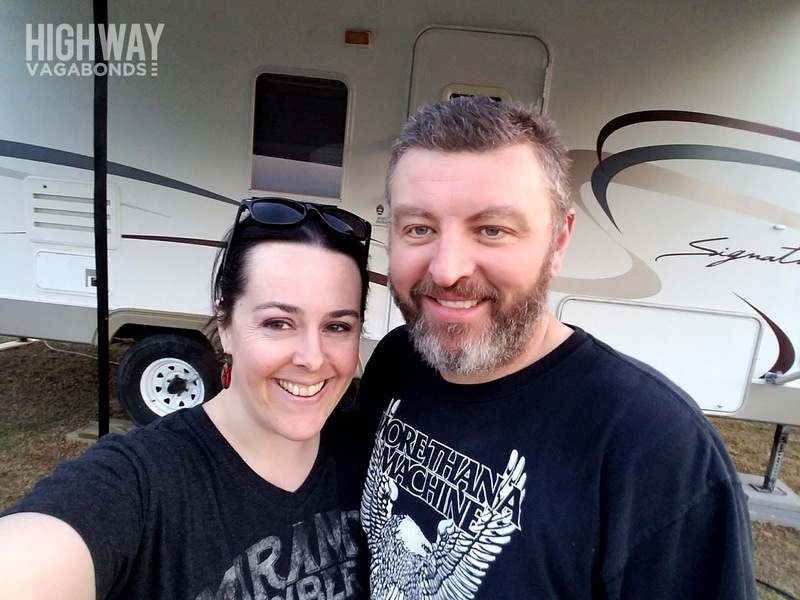 Since summer of '16, we've researched and shopped RV's to the point that I joked with friends and family that we were either preparing for our next home or our next career. Both turned out to be true... with a background in electronics and aviation maintenance, Chris took a job as an RV tech in January, so we've both seen things not covered in the hundreds (or thousands?) of hours of YouTube videos we've watched lately. 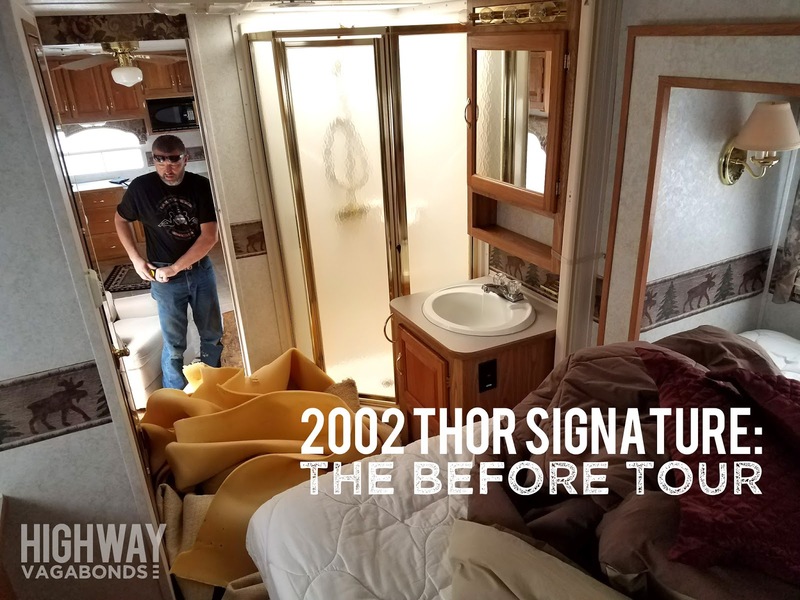 It's been a great learning experience and I think we ultimately made a great (for us) decision, purchasing a 2002 Thor Signature 30RK. Getting to that decision took... awhile... and it involved a lot of cursing and lists and riding around RV lots in golf carts. 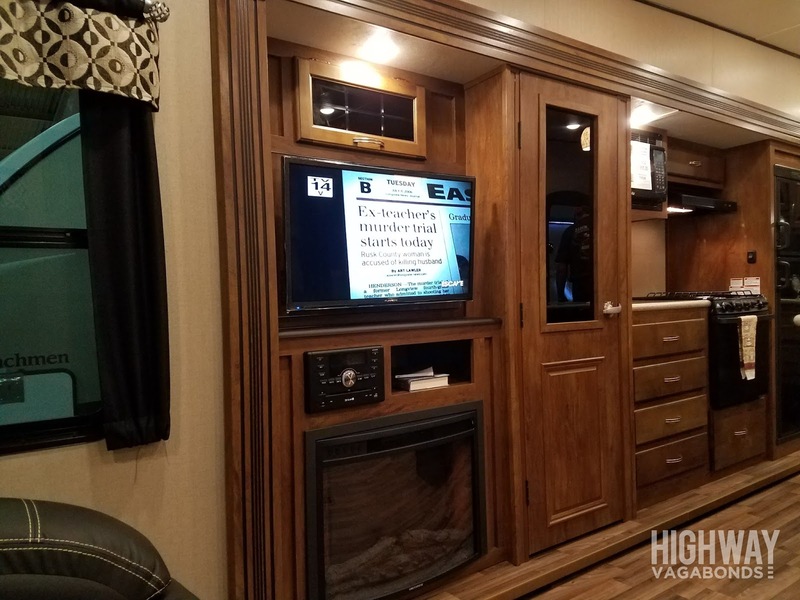 We went to our first RV show in July, way before we seriously considered full time RV living, and gravitated to big ol' rear living 5th wheels. Chris lives in his rocker/recliner and is kind of obsessed with rear living models because of the big windows and space for his chair. 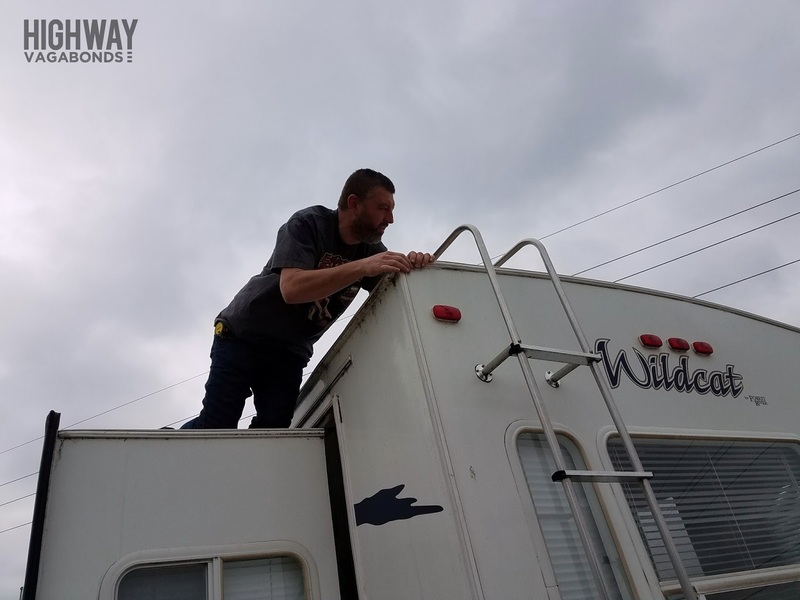 After we came back from our Sturgis trip, he became kind of obsessed with Casita travel trailers because you can pull them with almost anything. We visited the factory and showroom in Rice, TX. I didn't want anything to do with the Casitas, but I went along because it meant a trip to Texas. I only took one picture though. I was NOT into it. They're very well made and people have done some super cool and creative things with them, but... too claustrophobic for me in a full time situation. 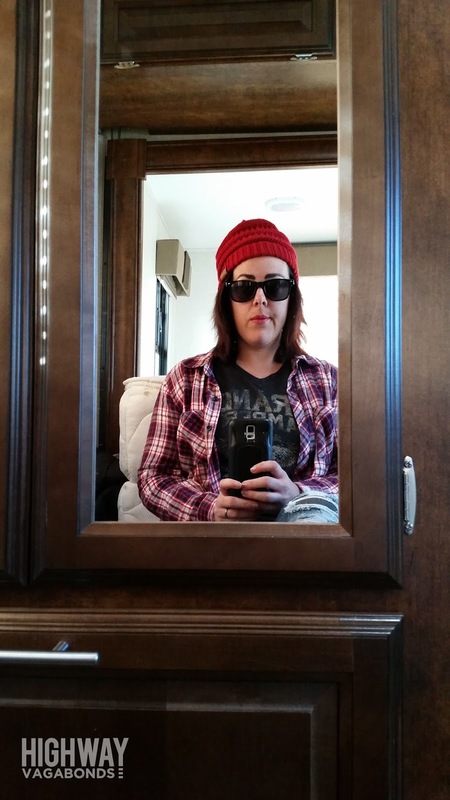 Then we were onto travel trailers. We both really liked a front kitchen Salem, enough that we started a list of modifications we'd make to the new model off the showroom floor. I loved the desk area in the bedroom and the large kitchen, plus the sliding glass door option and spot for Chris's chair. Then Chris kind of had a slide-related freak out and decided he was absolutely against them. He really tried to sell me on a 20-some foot Murphy bed rear bath model. I just wasn't feeling it. I kept thinking... what if one of us is sick? Or snoring? 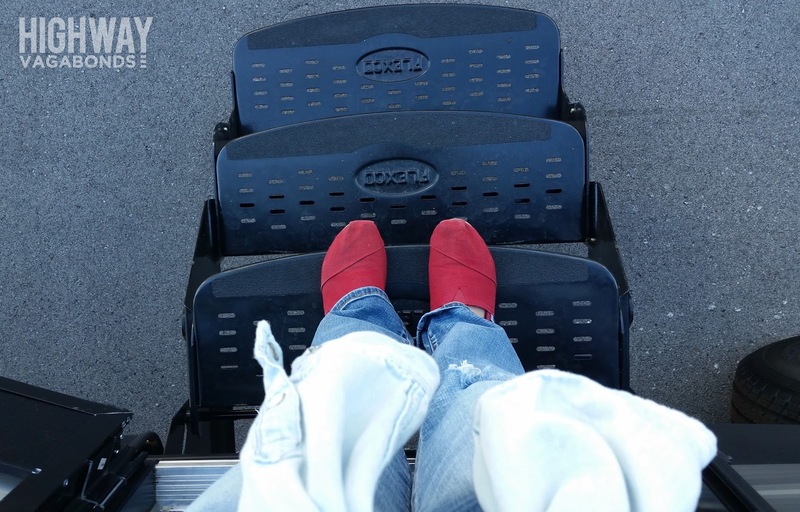 There's literally no where else to go. This guy would have been really flexible and easy to tow, but... no. Then came some legit pro and con lists. I was trying to use logic to convince myself on the little travel trailers. It didn't work, but I enjoyed using my colored pens. We looked at Class B's, we flirted with Class A's. Some of us got hangry after hours on the sales lots. 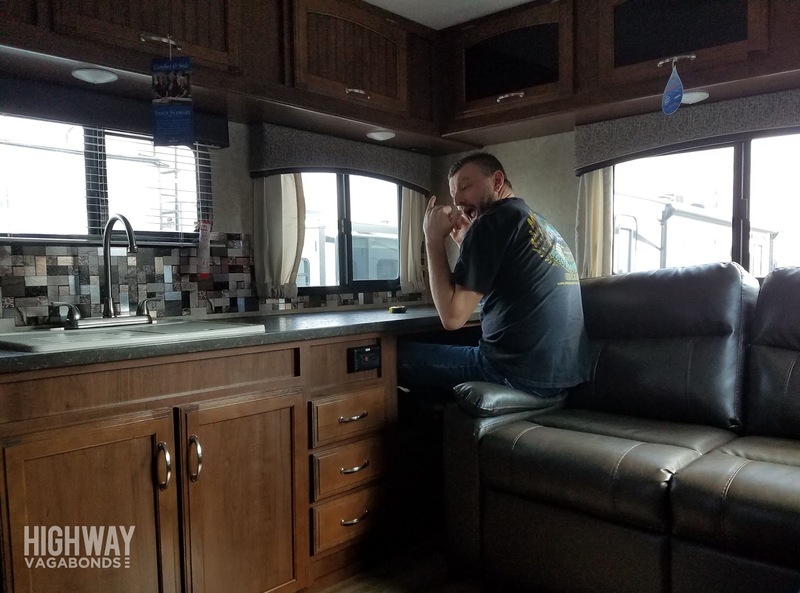 We binge watched Josh the RV Nerd's YouTube RV tours. We watched so much Less Junk More Journey, The Freedom Theory, 188SqFt, Drivin and Vibin, etc etc etc that we feel like we know them now. 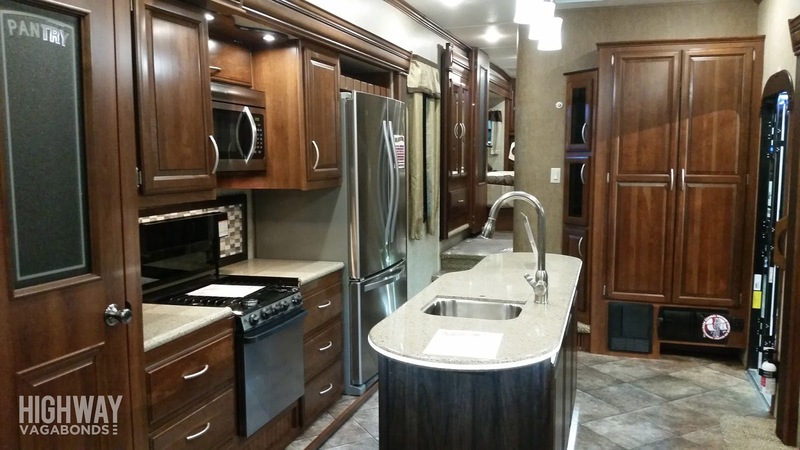 We wound back around to Coachmen 5th wheels at a second RV show. Watched most of an episode of Snapped in one just to get that authentic 'at home' feeling. 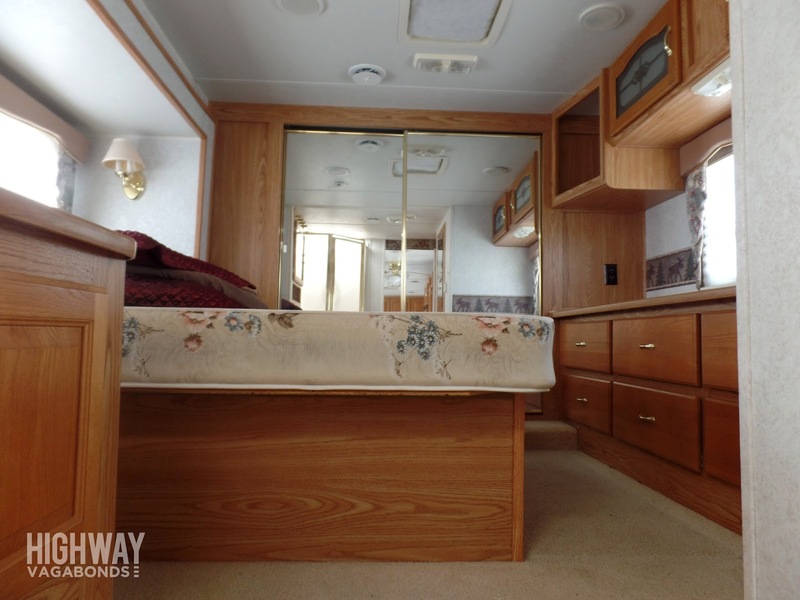 Then... a smaller Jayco travel trailer. We came very close to buying a 2520RL. I'd made some peace with it. We measured one and did some planning. 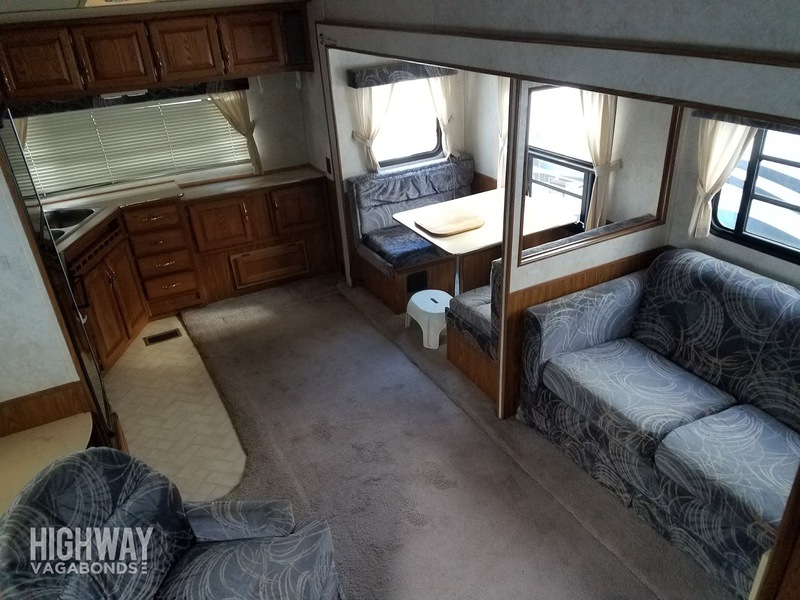 Chris envisioned replacing the sofa with his rocker/recliner and a desk/countertop combo with a view of the mountains. But... I still wasn't 100% into it. Blame all of the aforementioned YouTubers. I really wanted a reno project. I didn't want to spend a ton on a new one and still hate the interior. 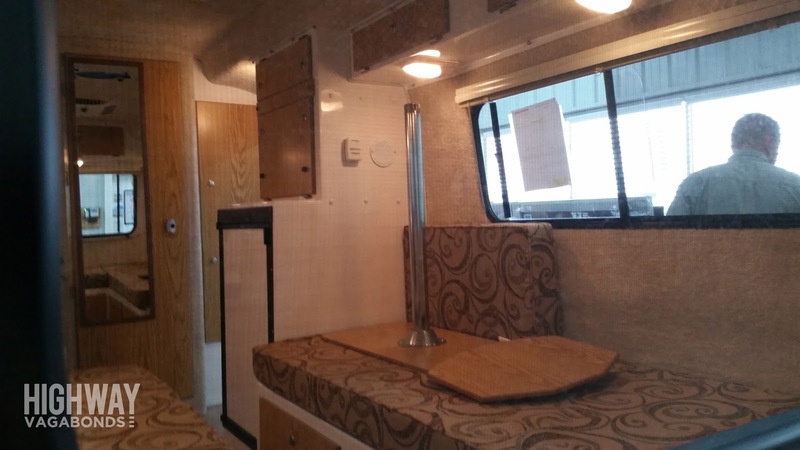 So, we started looking at used campers. Some broke my heart. So. Much. Water. Damage. Guys - it's everywhere! It's definitely worth hiring an inspector if that's the route you choose. I was glad to have Chris with me who knew what to look for and determine how big of a fix might be involved. I had heard that older trailers were built a little better and I think it's true. It's just easy to let maintenance and small leaks get away from you and then they become big problems. Great buys to be found though and the old guys were a lot more interesting to look at! 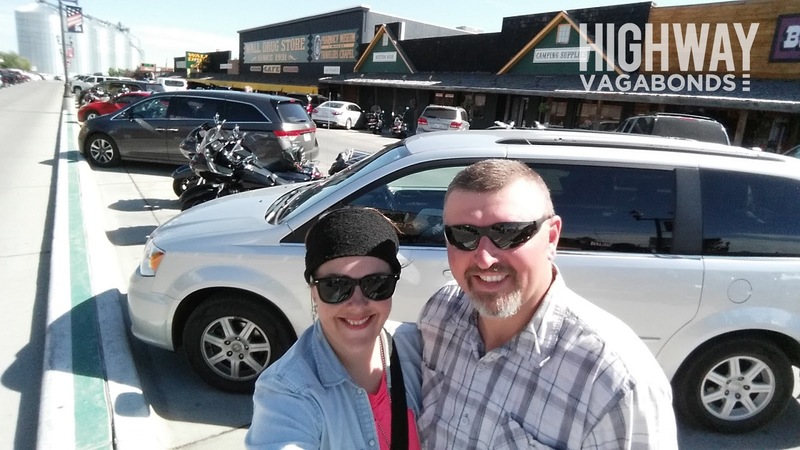 One of the catalysts of this whole RV adventure was a pilgrimage to Sturgis, South Dakota in August of 2016 for the granddaddy of all biker rallies. Chris traveled to the Black Hills with a friend back in 2011 and I was never too keen on going myself, but Miranda Lambert finally convinced me to give it a whirl. In January, she announced a show at the Buffalo Chip during the rally, and I decided that if she could go, then I could go too. Forever thankful that we ended up booking a really great campground (shout out to Days End!!) and NOT staying at the Buffalo Chip, which was kind of disgusting. 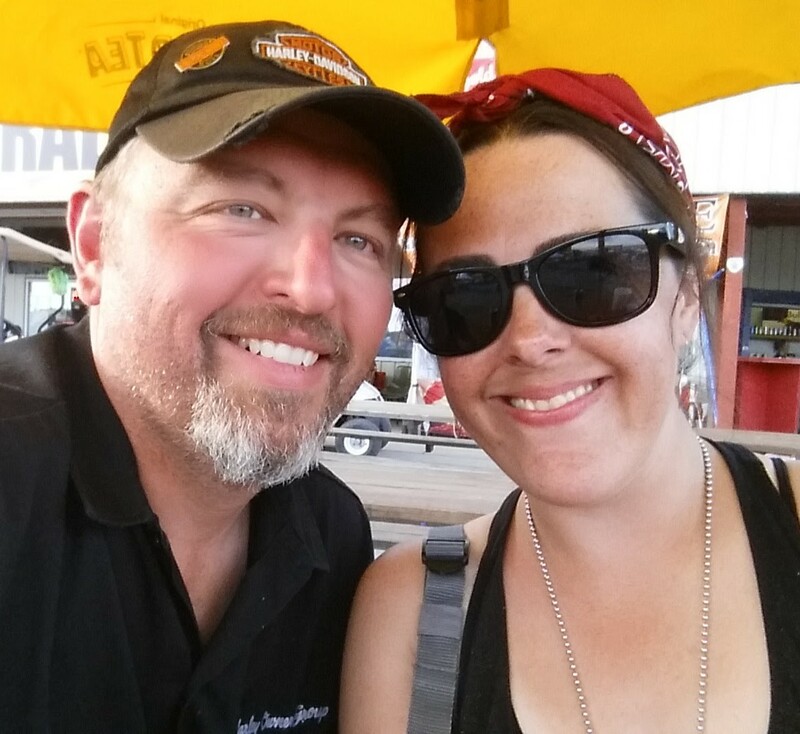 And... so... 2016 was full of Sturgis and camping preparations. More than several tents were purchased and tested. Chris really got into pimping out the tent that we finally landed on and he built us a kickass closet, lighting, and power system. We shipped it all to the campground from Oklahoma, pre-printed labels to ship most of it back, and we managed a week of tent camping out of a motorcycle with minimal hiccups. I am NOT a camper or into roughing it in any way, so it was all pretty impressive to me. We really had an amazing time and one of our favorite things was chatting with all the great people that we met at the campground. Some old friends of ours from Missouri used to spend their summers work camping in South Dakota and their winters working in Branson, so we started talking about them and through our vacation stupor... I guess you could say our wheels starting churning towards RV. Chris & Allison. 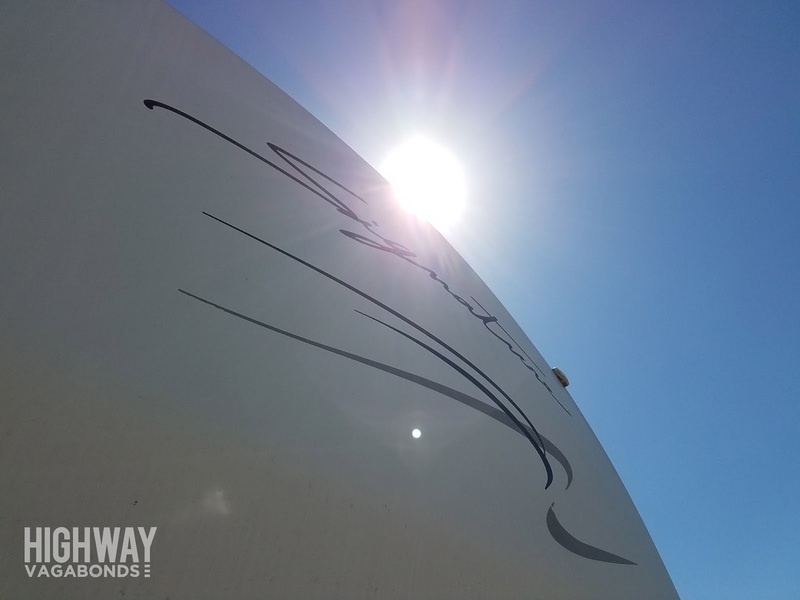 You'll probably find us renovating our 5th wheel travel trailer or somewhere on a motorcycle.